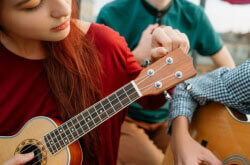 In this 2019 guide, we will show you the best ukulele brands, and give you brief ukulele reviews of models we think you should consider. 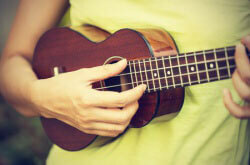 A ukulele is one of those instruments that are quite unique in their nature. 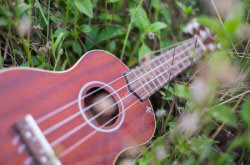 Originated in Hawaii, the ukulele has played, and still plays a valuable role in the culture of this island. Over time, the instrument has spread out from Hawaii and ultimately managed to reach just about every corner of the world. 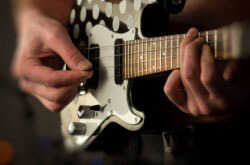 These days, it’s an instrument that brings joy to thousands of people around the globe.